Residents and staff at Cabrini were very excited about spending five days together. 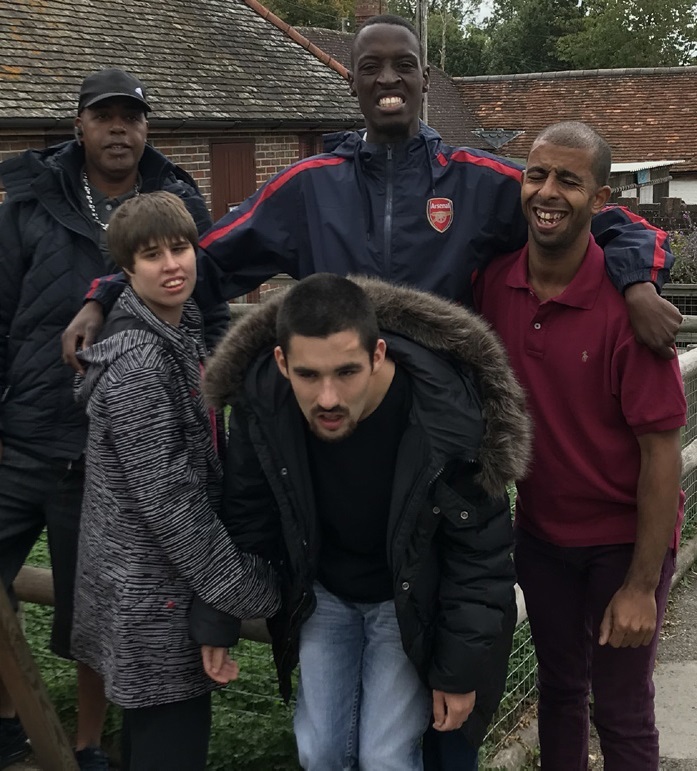 It was the first time residents from different houses had enjoyed their holidays together and two different trips were organised - one at Butlins in Bognor Regis and the other at a beautiful holiday cottage in Edenbridge. We loved our time there! 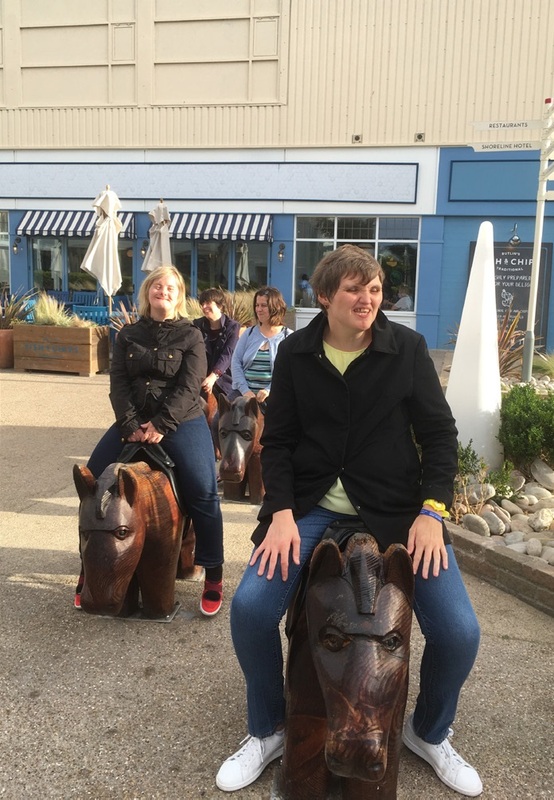 At Butlins we walked along the seafront, enjoying the beautiful landscape and relaxing around the lovely town. We had the chance to go to the splash Waterworld with flumes, rapids, wave pools and paddling areas. 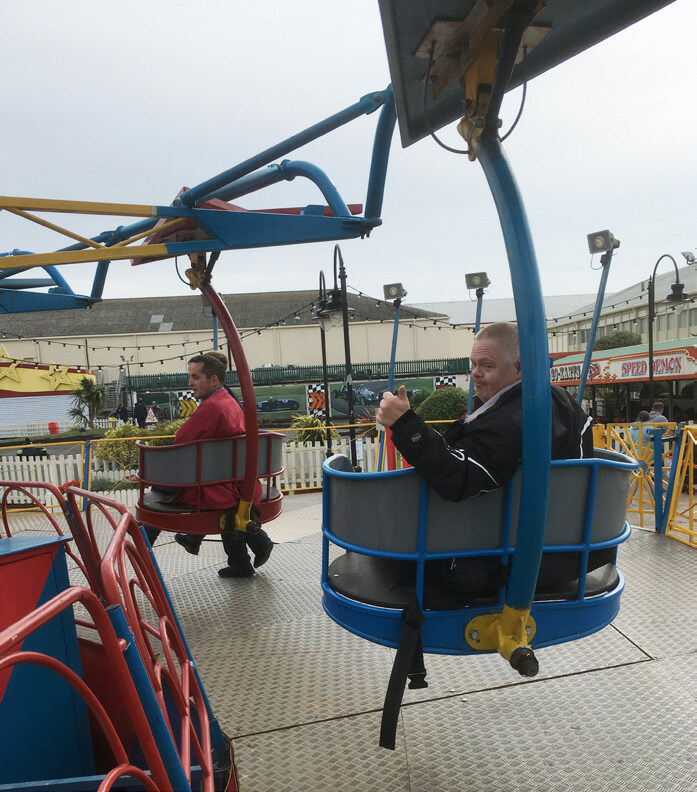 We also spent plenty of time in the fairground having fun on the amusement rides and with the entertainment. Residents loved watching the live shows and listening to live music every night at the club, meeting new people, dancing and having fun there. We had also enjoyed the traditional dishes - fish and chips is always a favourite - and drinks at the restaurant. 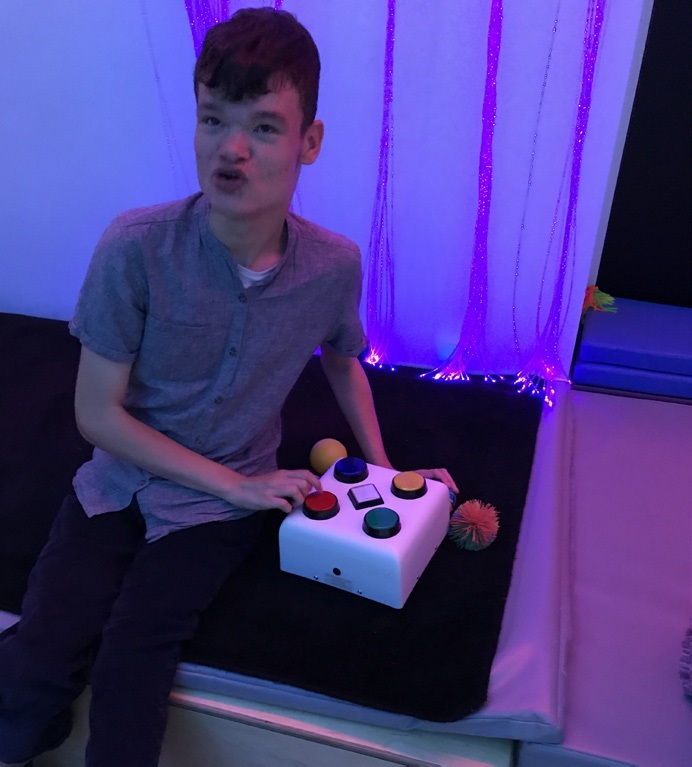 At Edenbridge we were treated to the most incredible sensory room where there was so much to do to keep us all entertained. 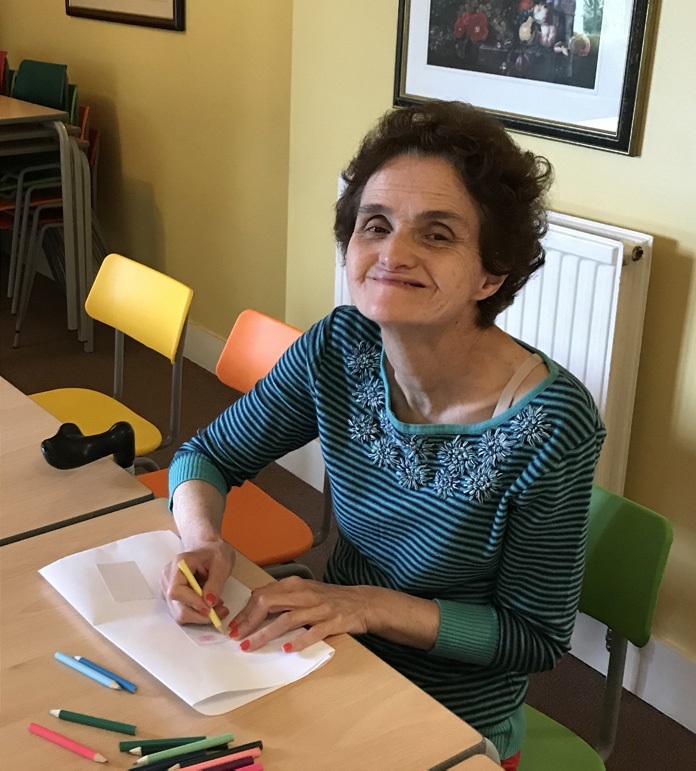 We all have had a great time spending time all together and socialising with new people.